Plains Song Review Online: David Blackbourn: "Landscape and Identity in Modern Germany"
David Blackbourn: "Landscape and Identity in Modern Germany"
What: David Blackbourn, Professor of History at Harvard University: "Landscape and Identity in Modern Germany"
When: Wednesday, November 5th 3:30 p.m. 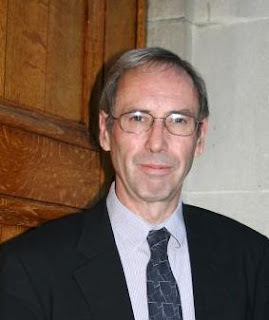 Professor Blackbourn is one of the most prominent German and European historians in the United States. 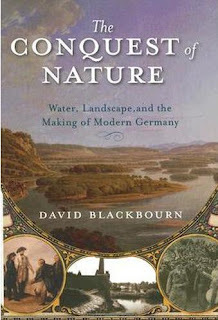 He is the author of The Conquest of Nature, Water, Landscape, and the Making of Modern Germany (Norton, 2006). This lecture will be of interest to anyone interested in regional history, environmental history, comparative history, 19th century studies, European studies, or anyone who wishes to explore issues involving a sense of place, space, landscape, region, and identity. The lecture is sponsored by the Plains Humanities Alliance and the Center for Great Plains Studies. Copies of The Conquest of Nature will be available for purchase, and this event is free and open to to the public.